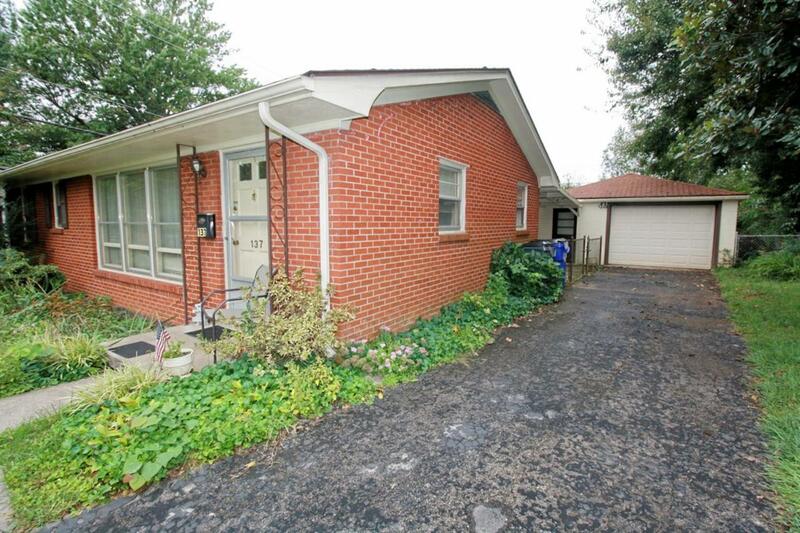 Fantastic 3 bedroom and 1 bath all brick ranch. The house has been maintained well and has numerous extra features. The home has a separate laundry facility and lots of windows with natural lighting. 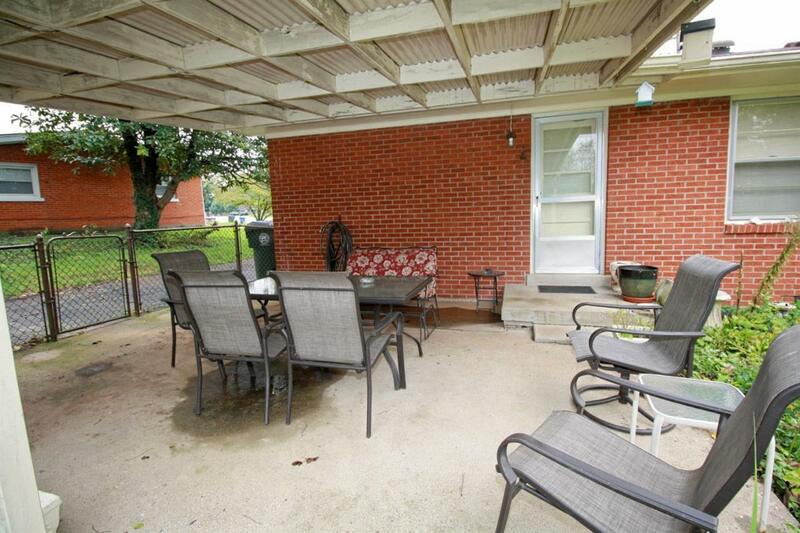 The backyard is huge with a covered patio perfect for family cookouts. 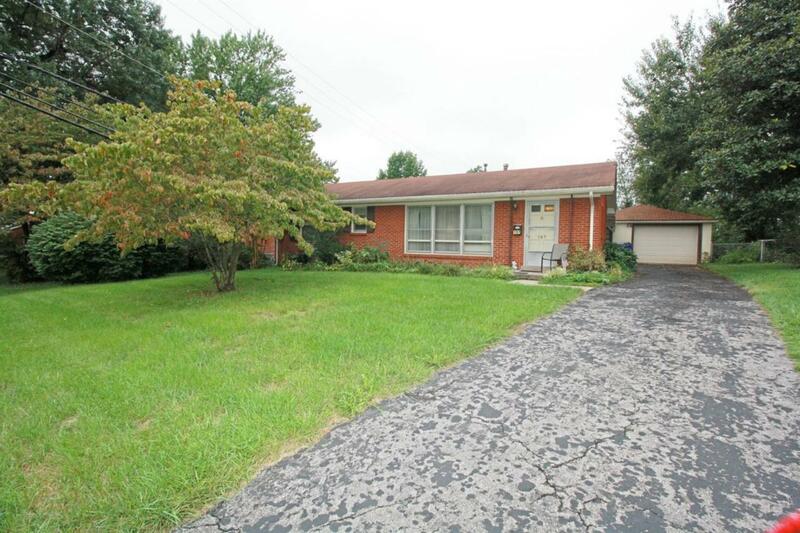 The large yard has room for kids to play or family pets to run. 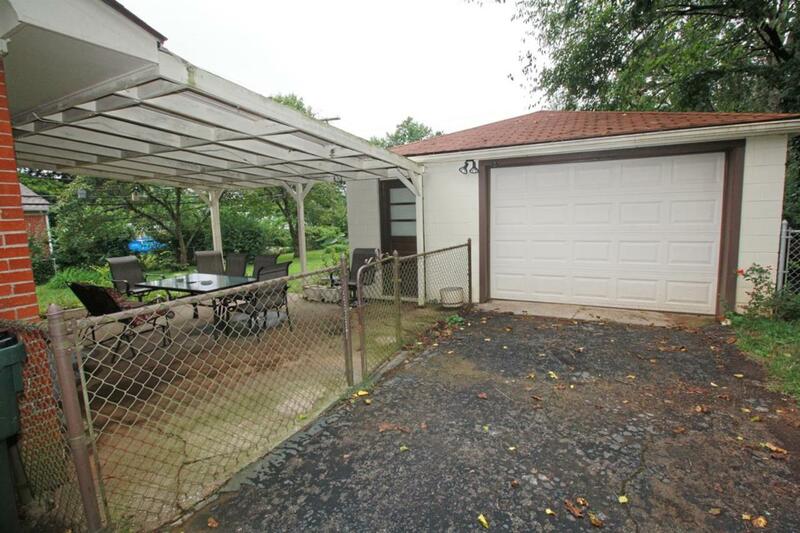 There is a detached garage with a workshop. Home is in superior condition and is ready to move into. Close to shopping and entertainment. Listing provided courtesy of John Groft of Re/Max Creative Realty. Listing information © 2019 LBAR Multiple Listing Service. All rights reserved.